Who Decides and how to be heard? This course provides an opportunity for participant to learn how young people’s policy is made and how it can be influenced. · Where young people’s policies are created and who the decision makers are in relation to those policies. · The link between policy making and the United Nations Convention on the Rights of the Child (UNCRC). 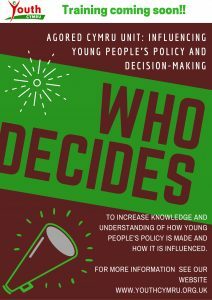 · How good practice influences policy decisions that affect young people. 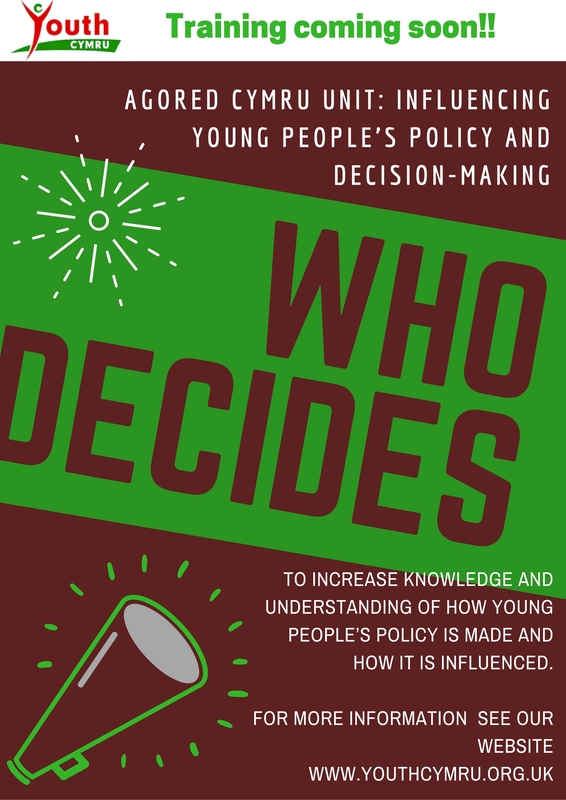 · Know the decision-makers in relation to young people’s policy. · Know the relationships between policy development and young people. 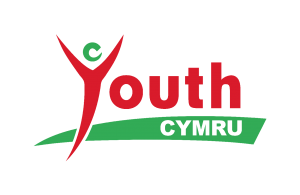 · Know how good practice affects young people’s policy making. Accreditation for participants is optional. Those opting for certification will be able to gain a Level 2 accreditation in Influencing Young People’s Policy and Decision Making, Level 2, Credit 1. It will require the submission of written assignment, details of which will be sent electronically after the training course. Distance tutor support is provided to allow for successful completion. Accreditation comes at an additional cost.